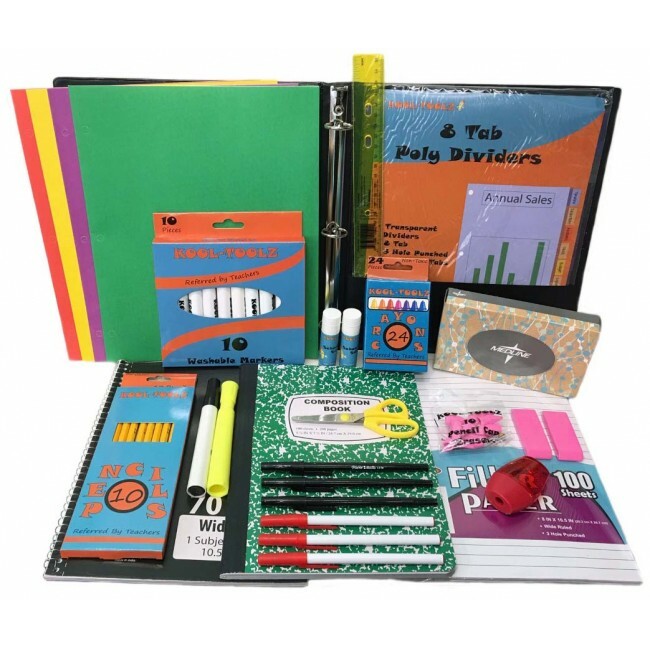 Wholesale Elementary School Supply kit $11.50 Each. Wholesale Kids School Supply Kit with 30 Pcs. 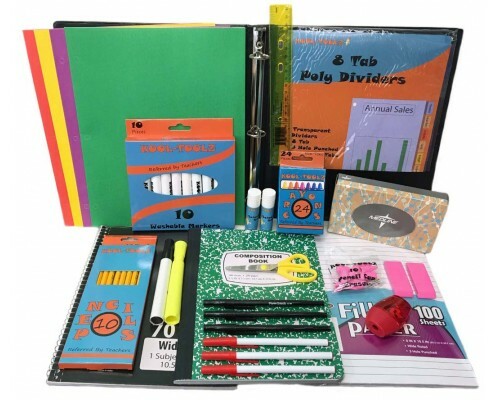 The best deal for elementary school supply kits on the web. Perfect for 3rd to 5th graders. - 2- Glue Sticks 8 Gr.